The third company I work with is Keith Publishing which is owned by Mary Keith. Under the Keith umbrella are D'Ink Well, Wicked Ink Press and Dreams and Fantasies. This is the cover to Amylynn Bright's Out of Heaven which is available for purchase just click on the title. I also work with eTreasures Publishing who recently came under new ownership. 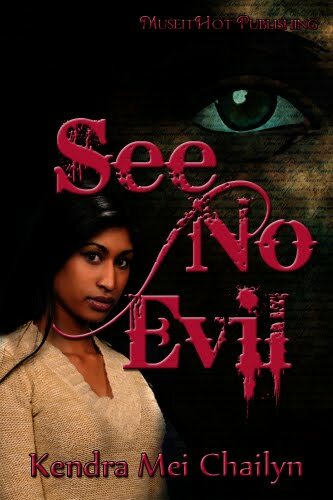 The new owner Martha brought me on as a cover artist and general Graphic Designer. This is the first cover I did for her. 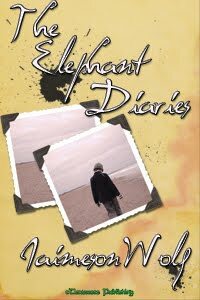 The Elephant Diaries by Jaimeson Wolf. This is a years worth of blog entries - which is extremly powerful and gives the reader insight into the difficulties Jaimeson faces daily. It is not written to gain sympathy or pity and ends up leaving you amazed at his strength of will. I've been hired to do covers for several new houses and been so busy I haven't had a chance to post them. Expect several a day till I get caught up. One of the houses is MuseitUp Publishing which is owned by the talented Lea Schizas. This is the very first cover I did for them. 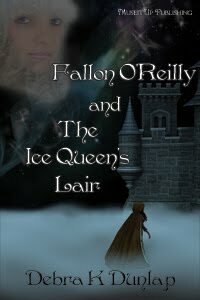 It's a YA Fantasy by the talented Debra K. Dunlap - Fallen O'Reilly and The Ice Queen's Lair. It's her first book in the Magic in America Series. Set in Alaska at the Borealis Magic Academy.